On the morning of the season 3 finale, USA Network has announced that it’s officially picking up Mr. Robot for a fourth season. 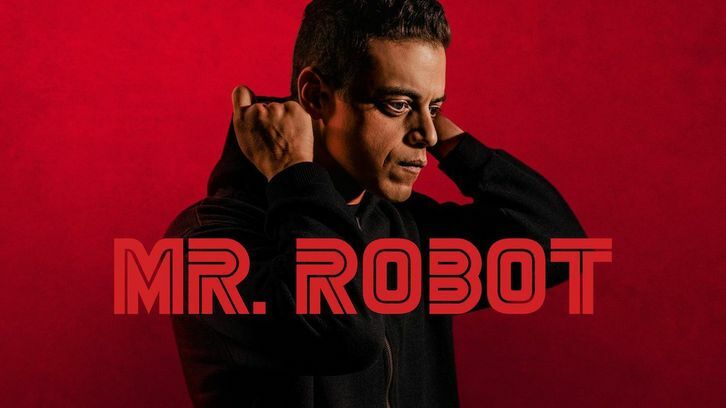 The drama, which stars Rami Malek as a hacker suffering from dissociative identity disorder, has been an important property for the network over the past three years, playing a key role in the channels pivot away from the blue-skies programming of the “Characters Welcome” era. In addition to critical praise, Robot has also brought some awards clout to USA, most recently with Christian Slater’s third straight Golden Globe nomination for his role as the titular character.